Rather than gliding over the dance floor (who could forget his sizzling Paso Doble at the Blackpool Tower Ballroom with Countryfile’s Anita Rani?) 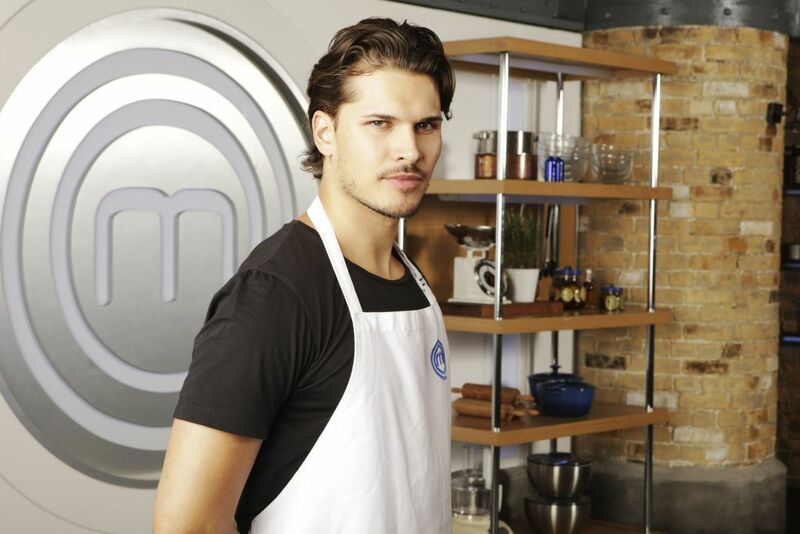 Gleb Savchenko is cooking against singing legend Jimmy Osmond, TV presenter Cherry Healey, antiques expert David Harper and Olympic boxer Audley Harrison, in the final heat week of the BBC1 cookery contest Celebrity MasterChef. Read the full WhatsOnTV.co.uk article here.